Fantastic! You can swim with Kingston Killer Whale! Pre-Club lessons are for children that are able to perform the four main strokes, using the correct technique over 400 metres. They should also be able to scull, swim underwater and retrieve objects. All strokes are further developed with emphasis on the correct technique. The children are taught how to execute safe racing dives from poolside. 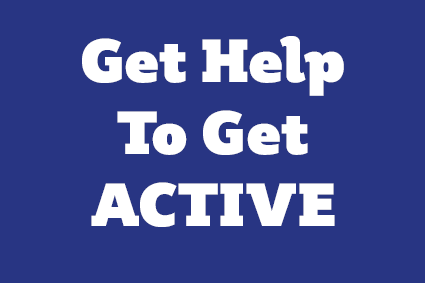 The skills taught are tested at a higher level re-iterating all water skills, water safety, CPR, first aid, personal survival and all recognised starts, turns, finishes and strokes. Using a safe poolside entry, enter the pool and recover an object from the bottom, holding the object above the head tread water for 1 minute. Scull a distance of 10 metres headfirst and return feet first. Using a double arm action and dolphin leg kick swim 25 metres on the back. Perform a crouch dive controlling the angle and depth. Over a distance of 25 metres demonstrate a back crawl start and turn. Swim 25 metres recognised front crawl with consistent bilateral breathing. Swim 5 metres using a dolphin leg and butterfly arm action. Swim 400 metres using a combination of 3 recognised strokes. Answer 3 questions on the importance of water safety. Throw a rope to casualty 3 metres away and recover them to the poolside. Tread water for 3 minutes using a combination 3 different leg actions. Perform a lunge dive controlling the angle and depth. Submerge below the surface, push off and swim 3 metres underwater. Swim 50 metres front crawl with a correct start, turn and finish. Swim 5 metres butterfly with breathing. Swim 550 metres using a combination of 3 recognised strokes. Answer 3 questions on CPR. Support scull maintaining a stable position in the water for 2 minutes. Swim 100 metres using a combination of 4 recognised strokes and turns. Swim 5 metres back crawl and perform a correct turn. Perform a poolside entry were a spring action from the legs is used. Swim 25 metres breast stroke using a competitive start, turn and finish. Swim 15 metres butterfly with breathing. Swim 600 metres using a combination of 4 recognised strokes. Answer 3 questions on basic first aid. Rescue a casualty to safety from an unknown incident. Tread water for 30 seconds and perform a back somersault. Swim 10 metres breaststroke with a 2 second glide between each stroke. Trickle breathing should take place during the glide. Perform a recognised racing start. Demonstrate 3 recognised starts and turns. Swim 25 metres butterfly with breathing. Swim 750 metres using a combination of 4 recognised strokes. Answer 3 questions on personal safety relating to first aid. Demonstrate how you would stop an open wound from bleeding. Swim 100 metres using 3 individual strokes, correct starts, turns and with a smooth transition from each. Swim 25 metres butterfly with a recognised start, turn and finish. 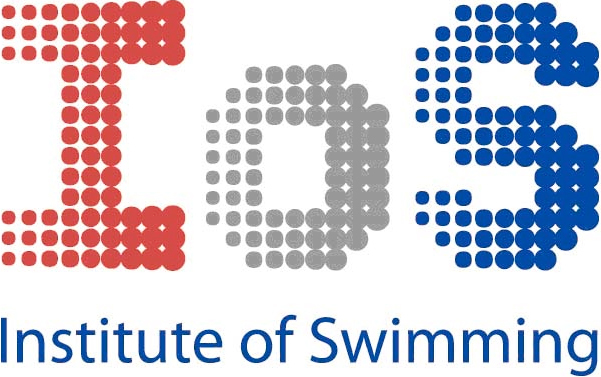 Swim 50 metres front crawl with a recognised start, turn and finish. Swim 50 metres back crawl with a recognised start, turn and finish. Swim 50 metres breast stroke with a recognised start, turn and finish. Swim 800 metres using any 2 strokes with recognised start, turns and finish.